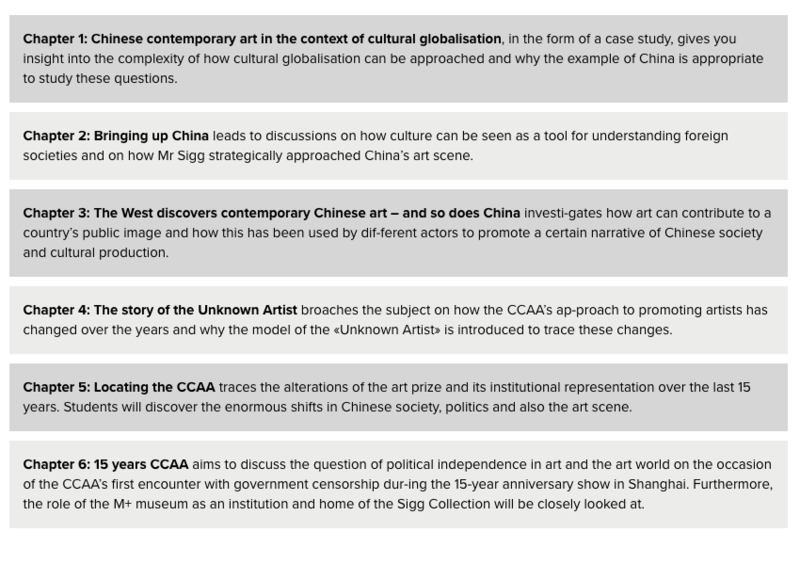 The CCAA online course offers exclusive insights into the Chinese art scene’s developments, including the Chinese Contemporary Art Award established by Mr Uli Sigg and the Sigg Collection as part of the M+ museum in Hong Kong. How can we think of culture as a tool for understanding foreign societies? Why do emerging countries consider cultural values as instrumental in their quest for modernisation? How can art contribute to a country’s public image? These are central questions in an increasingly globalised world. Through a case study on global culture, this online course on the first ever award for contemporary art in China aims to address these questions and to find some possible answers. While working through six chapters, you will receive exclusive reading material, supplementary videos and background information about the developments in the Chinese art scene over the past 40 years, the Chinese Contemporary Art Award established by Mr Uli Sigg as well as the Sigg Collection as part of the newly created M+ museum in Hong Kong. Moreover, you will gain insights into Chinese contemporary art, first-hand information about the art scene in China, and a wide range of contacts with relevant local and international institutions and actors. 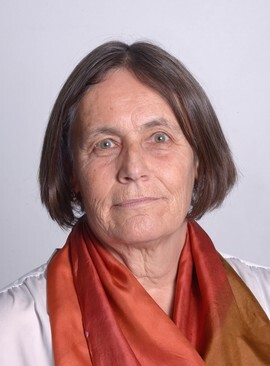 The course is produced by the Centre of Further Education at the Zurich University of the Arts (ZHdK), based on research by IFCAR and presented by Michael Schindhelm on the e-learning platform iversity.org. The CCAA online course is tailored to the needs and interests of curators, collectors, art managers, artists, journalists, cultural producers, gallery owners and researchers but equally attractive for curious individuals. If you opt for the Certification of Accomplishment track, you must have experience in a cultural or artistic field in order to help shape your personal perspective. Such prior knowledge will help you while completing the assignment and applying models and methods. With its audit track, the CCAA online course also welcomes curious individuals. 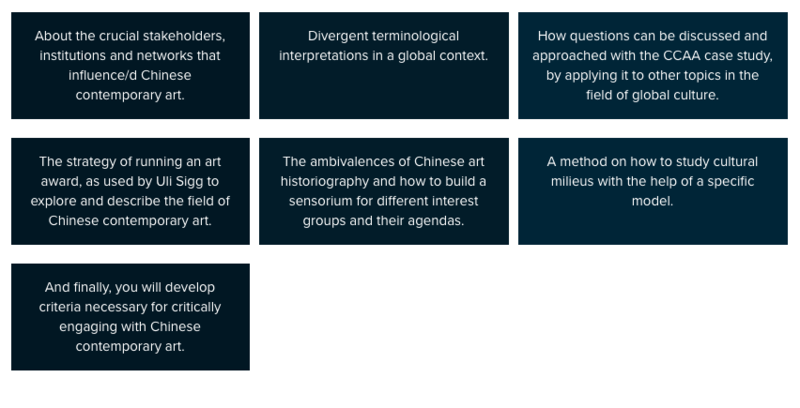 By working through the entire online course, you will acquire the skills and knowledge needed to analyse and navigate the Chinese contemporary art scene. Belting, Hans 2011: Global Studies. Mapping Contemporary Art and Culture. Ostfildern: Hatje Cantz. Chiu, Melissa 2008: Chinese Contemporary Art. 7 Things You Should Know. New York: AW Asia. Goodrow, Gérard A. 2014: Crossing China. Land of the Rising Art Scene. Köln: Daab. Wu, Hung 2014: Contemporary Chinese Art. A History: 1970s-2000s. London: Thames&Hudson. 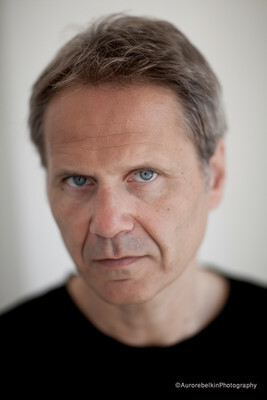 Until 2012 head of Bachelor Music and Movement at Zurich University of the Arts. 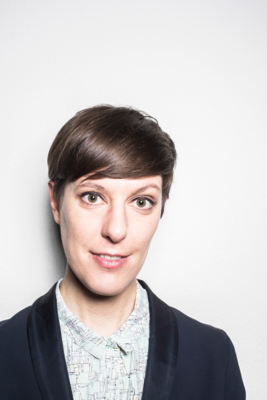 Barbara Ruf is an academic assistant at the ZHdK and curatorial assistant at the Kunsthaus Zug. 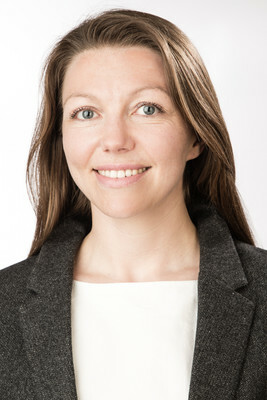 She studied in Zurich, Shanghai and Hamburg and holds a Master degree in art history, Chinese and social and economic sciences. Furthermore she holds a degree in museum management and is specialized in the fields of contemporary Chinese art, DADA and the art market. 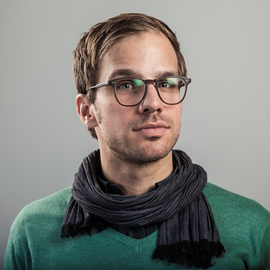 Scientific Employee, Center Further Education, Zurich University of the Arts (ZHdK). Holds degrees in Curating and Museum Edcuation (MA) and International Leisure Management (BBA). Next to her work at ZHdK she freelances as gallery educator and arts manager and currently is the guest coordinator of the Human Rights Film Festival Zurich.